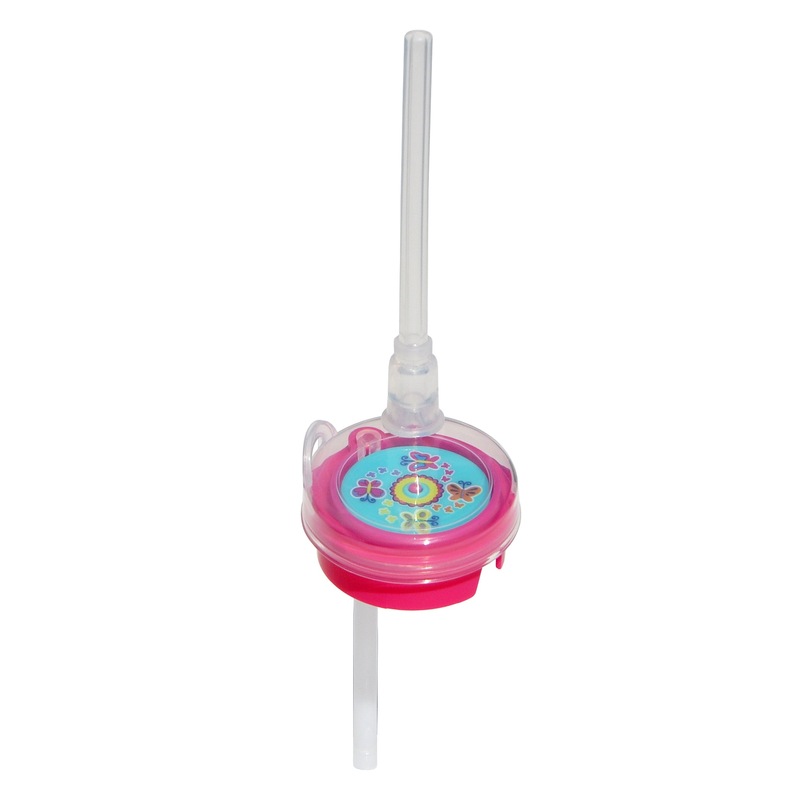 This awesome Sip & Spin straw is especially fun, with a pinwheel that spins when you drink. 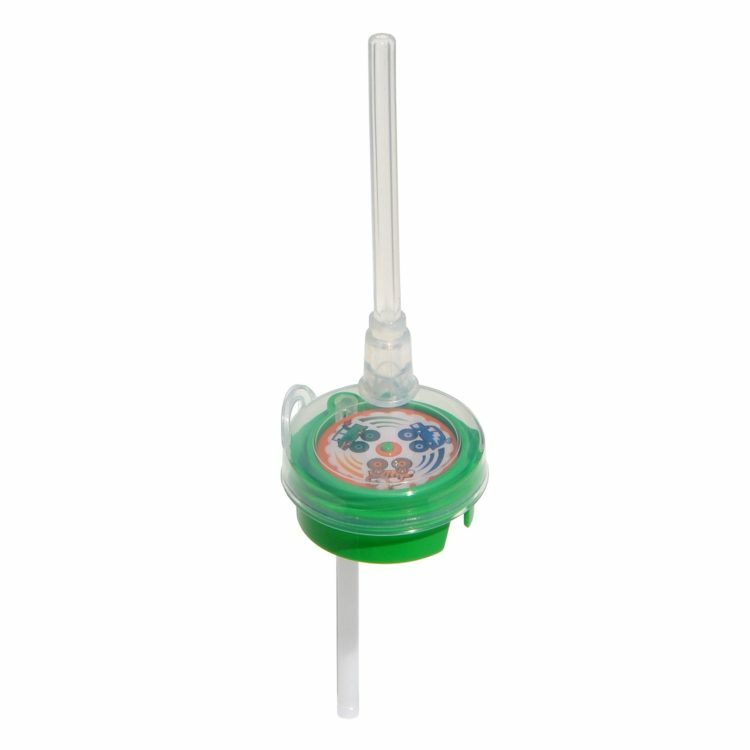 This fun straw encourages kids to drink more water instead of sugary drinks… Hydration Motivation! 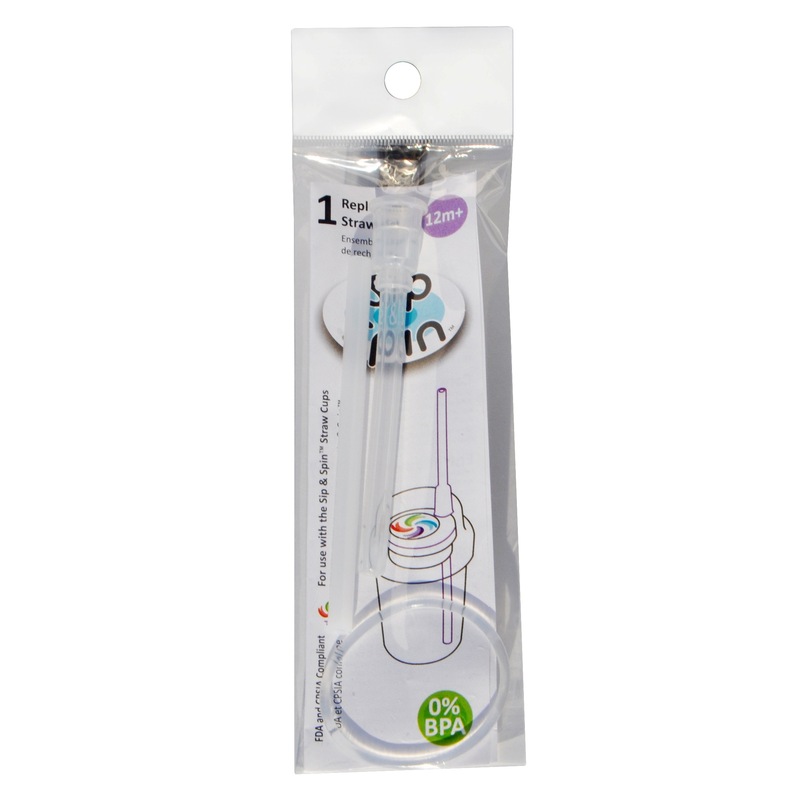 The Sip & Spin straw is a great birthday party favor, stocking stuffer, or even a sick day pick-me-up. 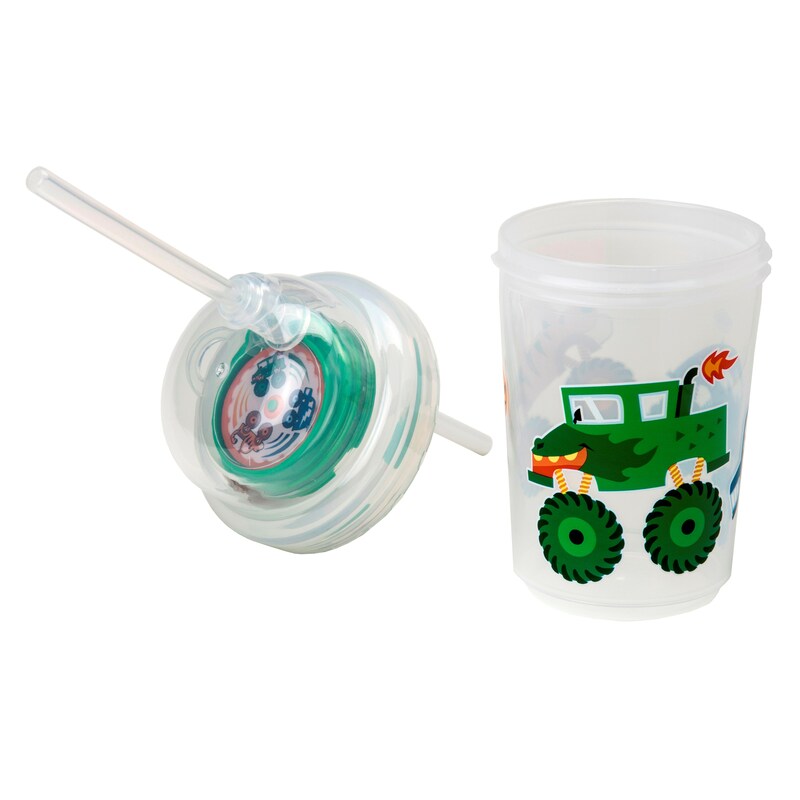 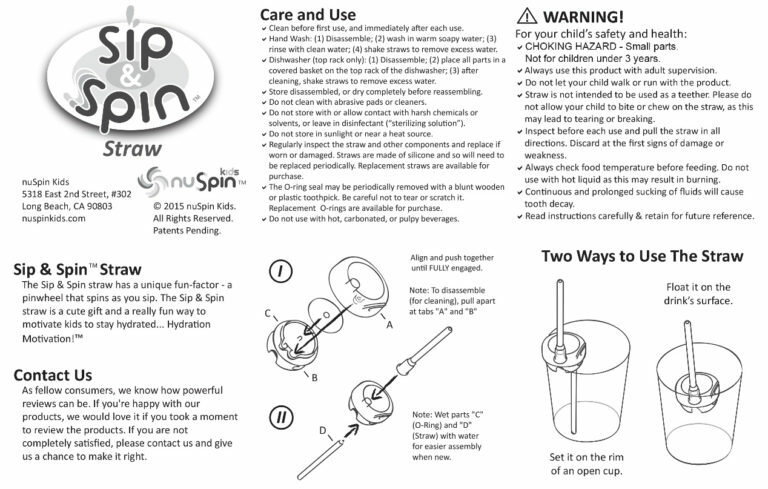 Compatible with all nuSpin Kids cups (Sip & Spin straw cup, Zoomi straw cup).